A MUST HAVE – the Stow Away jacket by KLIM! 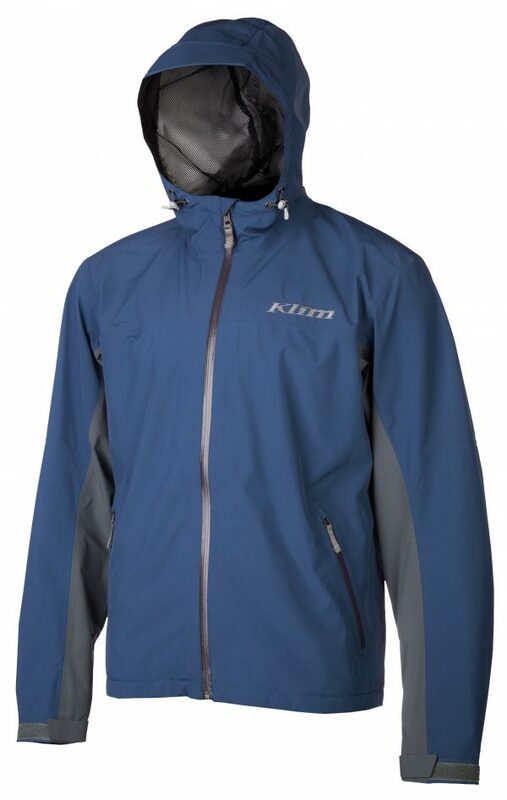 Why is the KLIM Stow Away jacket one of the most popular KLIM GORE-TEX® jackets ever? Simple: it is so much more than just a rain jacket. The Stow Away combines protection, temperature regulation and comfort in a single garment! And the best thing is: it can easily be stored in its own pocket with minimum space requirements. This unique combination makes the Stow Away a MUST HAVE jacket on every outdoor tour! Laminated GORE-TEX® makes this jacket highly functional! Waterproof yet breathable: the elements are kept at bay, the zip fasteners are glued, you will stay cosy and dry in your Stow Away – even in the most persistent rain. Moisture from the inside is quickly wicked away through the laminated GORE-TEX® membrane. Whatever you have planned, the Stow Away jacket by KLIM is the perfect companion! So as to ensure an ideal body temperature at all times, even when engaging in prolonged physical activity, the jacket is equipped with two large ventilation slits under the arms. This allows air to circulate and regulates the temperature. 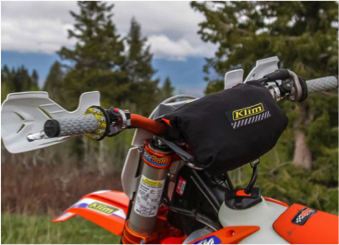 Even when you move a lot, you won’t sweat in your KLIM Stow Away! Additional highlights: at just 500 grams, the Stow Away jacket practically packs itself. All you need to do is stuff the jacket into its right-hand pocket – that’s also how it got its name, Stow Away! Two long Velcro hoops facilitate transport and enable you to fasten the jacket to your bike – straightforward and always close at hand. The Stow Away is an all-rounder and 100% KLIM Technical Riding Gear.